This work targets the design and implementation of an isosurface extraction solution capable of handling large datasets. The Marching Cubes algorithm is the method used to extract the isosurfaces. These are graphical representations of points with a constant value (e.g. matter density) within volumetric datasets. A very useful approach to visualize particular regions of such data. One of the major goals of this work is to get a significant performance improvement, compared to the currently available CPU solutions. 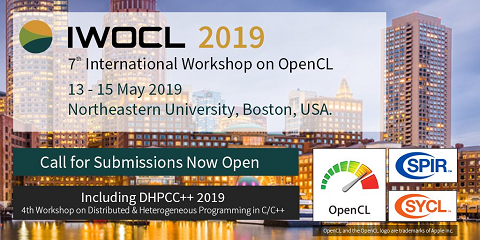 The OpenCL framework is used to accelerate the solution. This framework is an open standard for parallel programming of heterogeneous systems recently proposed. Unlike previous programming frameworks for GPUs such as CUDA, with OpenCL the workload can be distributed among CPUs, GPUs, DSPs, and other similar microprocessors.